As the days get shorter, the temperatures get cooler, and the kids go back to school, we find ourselves winding down from a solid 2018 summer movie season. Typically fall movies aren’t as big or brash as those that were released during the hottest months. Instead, the fall is often a time for studios to release smaller films. As we get closer to the end of the year, we will of course see more and more releases of Oscar-hopeful films, but the fall movie season is also the prime time for horror movies, star-studded thrillers, and more adult-themed blockbusters. Below I have put together a list of some of the most anticipated films expected to hit theaters between late September and the end of November of what appears to be a very solid fall 2018 (I left off The Nun and Predator because technically they are still summer movies). Which ones are you most excited to see? Read about our most anticipated fall films here. What to Expect: We’ve been eagerly awaiting Tom Hardy’s return to a comic-book based film, and the legions of Spider-Man/Venom fans will get yet another movie to excite them on the big screen. This one is directed by the man who directed Zombieland, and an expected R-rating means this one isn’t for kids. 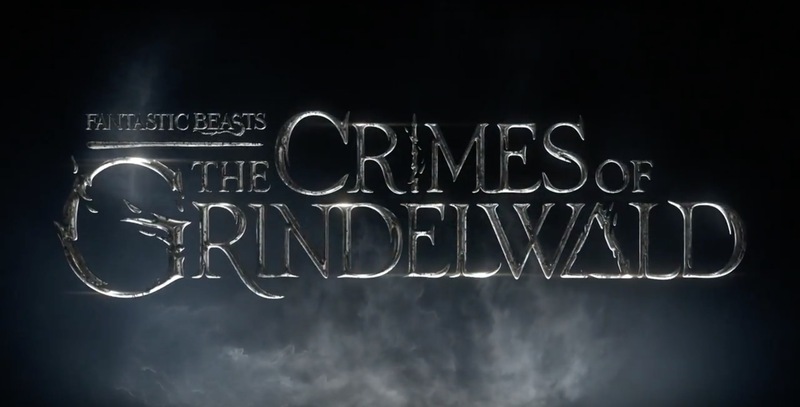 What to Expect: The Harry Potter prequel series continues with this J.K. Rawling-written sequel. Harry Potter veteran David Yates is back in the directors chair, and so we can expect a consistency with the previous film as well as the original films. Of course, the person everyone will be talking about is Johnny Depp. Can his performance help turn around his struggling public persona? What to Expect: The sequel/reboot of the Rocky franchise continues by raising the stakes. This one echoes the iconic Rocky IV. Steven Caple Jr. replaces Ryan Coogler in the director’s chair. What to Expect: This film, which is based on the fourth book of the Millenium Series is supposed to be a sequel to David Fincher’s 2011 film, The Girl with the Dragon Tattoo, rather than an addition to the Swedish film trilogy based on the same set of books. However, for this installment, the cast and director are different than the previous film it is supposed to be a sequel of. The fourth book is also not written by the same author as the original trilogy, and so we’ll have to see how receptive audiences will be for this “soft reboot”. 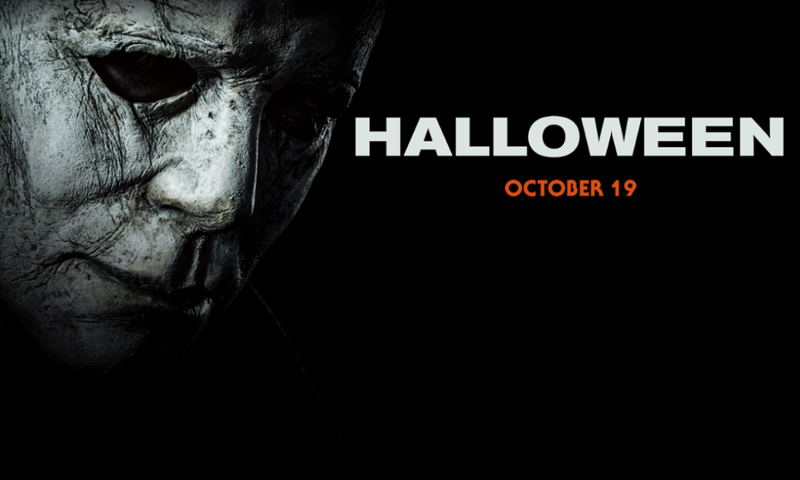 Synopsis: It’s been 40 years since Laurie Strode survived a vicious attack from crazed killer Michael Myers on Halloween night. She now faces a terrifying showdown when Michael returns to Haddonfield, Ill. — but this time, Laurie is ready for him. What to Expect: The newest Halloween movie isn’t another reboot. Instead, it is a direct sequel to the original 1978 film, ignoring the events in the sequels. Jamie Lee Curtis is back in the lead role, and John Carpenter is involved as producer, composer, and creative consultant. Confusing title aside, fans of the original film have something to look forward to! What to Expect: Director Drew Goddard has made quite the name for himself as a television producer and screenplay writer. His only other feature film directing experience is The Cabin in the Woods, which delivered a frightening fun experience. A great cast and Goddard’s talent as writer/director/producer should yield positive results, as long as he isn’t overwhelmed by the responsibilities of taking on so many production roles. Synopsis: A darkness swirls at the center of a world-renowned dance company, one that will engulf the troupe’s artistic director, an ambitious young dancer, and a grieving psychotherapist. Some will succumb to the nightmare — others will finally wake up. 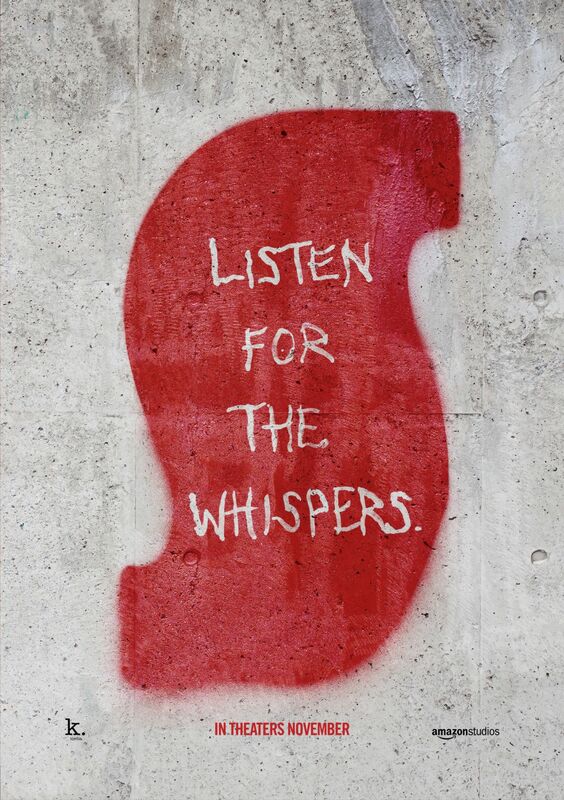 What to Expect: This is a remake of a beloved 1977 cult classic. The original film was creative, daring, and memorable. So far the trailers of the new make it seem like the new film will follow in the stylish footsteps of its predecessor. What to Expect: Eli Roth is known for his shocking horror movies, but lately audiences haven’t shown the same level of enthusiasm for his films as they had in the past. Although this new film is still horror, it marks a change in direction for Eli to more family-friendly. Can he pull it off, or will his edge become dulled for the sake of a PG rating? What to Expect: Bradley Cooper has become a mainstream star who also has found success on the awards circuit. His career takes another step forward with this film, which will be his debut as director and screenwriter. 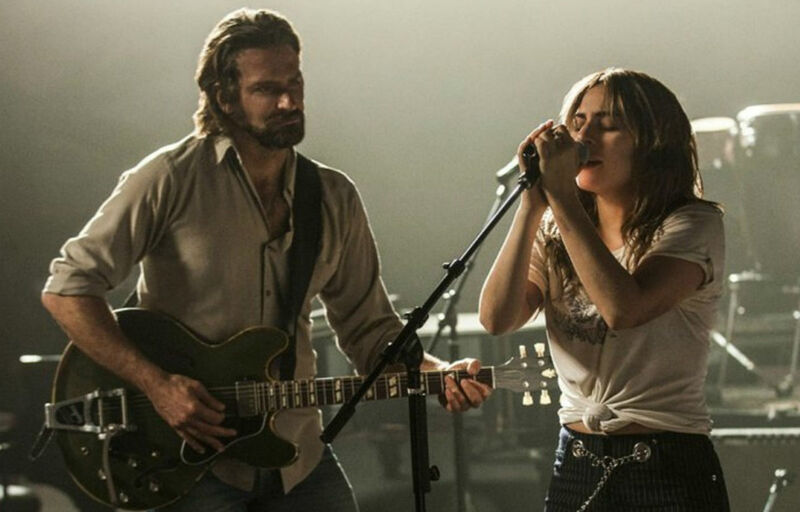 Having Lady Gaga as his co-star will certainly help him get lots of attention, and early reviews say that Cooper is up to the challenge. Synopsis: In debt because of their dead husbands’ criminal activities, four women take fate into their own hands and conspire to build a future on their own terms. What to Expect: Filmmaker Steve McQueen’s follow up to the Best-Picture winning 12 Years a Slave is hotly anticipated, and not just because of the man behind the camera. 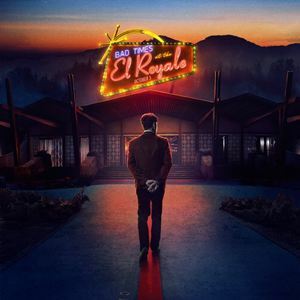 Co-written with Gone Girl author Gillian Flynn, McQueen also has a stellar cast lined up; Viola Davis, Liam Neeson, Colin Farrell, Elizabeth Debicki, Jon Bernthal, and Michelle Rodriguez, among others. What to Expect: Damien Chazelle has directed three feature length films before First Man, and two of those have been nominated for Best Picture, and La La Land won him best director. 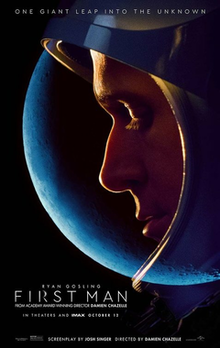 Suffice to say, there are high expectations for First Man. And yet, controversy surrounding the film’s (lack of) flag depiction could end up seriously jeopardizing its success. What to Expect: We’ve already been seeing the trailers for this film for months, but our familiarity with its premise hasn’t diminished expectations. The story of Freddy Mercury and Queen’s rise to fame is certainly and interesting one, with many ideas and themes that still ring true today, but I have to wonder if Bryan Singer is the most fitting director to bring this type of story to the big screen. Synopsis: Democrat Gary Hart becomes the front-runner for the 1988 presidential nomination until allegations of an extramarital affair derail his campaign. What to Expect: A political drama released the day after election day will definitely get a lot of attention – look for it to play off of the current political environment. Director Jason Reitman has already released one critically-praised film this year (Tully), and there’s a good chance this one could give him a rare dual threat at the Oscars. 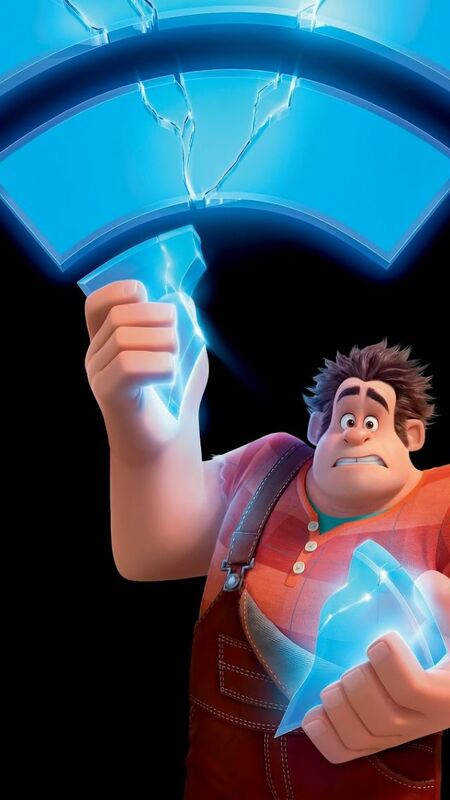 What to Expect: Although Disney’s Wreck-It Ralph was a hit with both kids and adults, it has been 6 years since the release of that film. We’ll have to see if this new film can bring the same sort of nostalgic charm as the original. New additions to the cast such as Gal Godot, James Corden, Taraji P. Henson, and Bill Hader should help. Synopsis: A man’s life takes an unexpected turn when he accidentally blows up his place of employment. 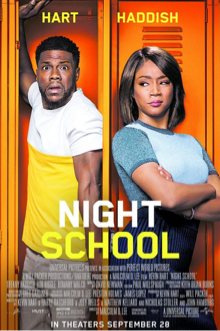 Forced to attend night school to get his GED, he must now deal with a group of misfit students and a feisty teacher who doesn’t think he’s too bright. What to Expect: Despite being a comedy force for a while now, Haddish has yet to gain widespread appeal. Teaming her up with the boisterous Kevin Hart should fix that problem overnight. A healthy advertising campaign should also ensure that this comedy gets the attention it’s brilliant premise deserves. What to Expect: Disney’s attempts at reworking classic animations and children’s stories into live action films has had a lot of success so far, and this film is the latest iteration of that trend. 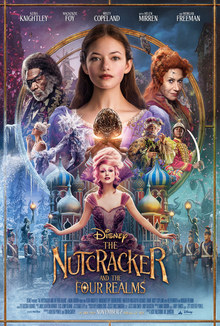 However, unlike Cinderella, The Jungle Book, or Beauty and the Beast, this one doesn’t have a previous established Disney film from which to draw interest. Based on the famous ballet, there’s certainly recognition amongst mainstream audiences, but will that be enough?